I was sent some products from Mad Hippie to try out and review for you guys. I received the Cream Cleanser, Vitamin A Serum and Vitamin C Serum. I thought I would give each their own post, as they each deserve their own spotlight. Also, I like to add in new products to my routine, one at a time, when possible. The reason for this is so I can clearly pinpoint any changes in my skin (good or bad) when using a product and give you guys the most accurate review as I can. 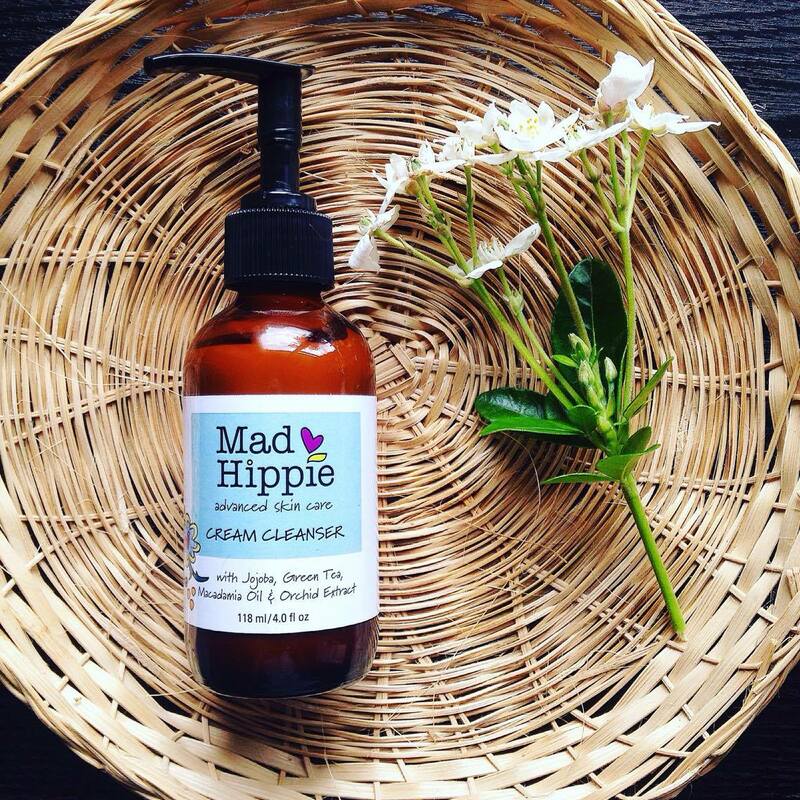 Today I would like to share my thoughts on Mad Hippie's Cream Cleanser and why it has become my favourite cleanser of the moment. 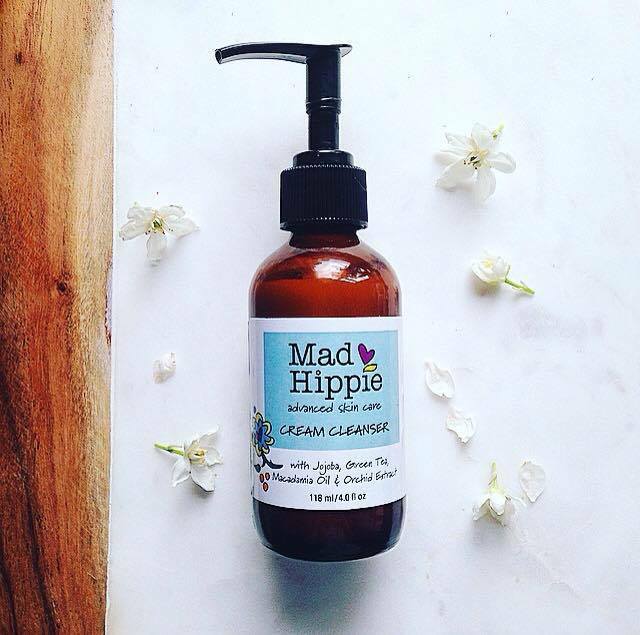 Mad Hippie's Cream Cleanser is a beautiful hydrating cleanser that softens and smoothes the skin. It is filled with a plethora of skin loving ingredients, and is suitable for all skin types. It contains jojoba oil and macadamia oil; two oils that closely resemble the skins natural sebum and are therefore readily absorbed to provide instant moisturising. Sodium Hyaluronate is employed to plump skin and reduce surface wrinkles, while sodium PCA absorbs and binds moisture to the skin to effectively hydrate the skin. MH's Cream Cleanser also contains orchid extract, which is rich in minerals and moisturising compounds that have protective and regenerative effects on your skin. Shea butter, one of my favourite ingredients, is super hydrating and anti-inflammatory and contains high amounts of vitamins A and E. Finally, this cleanser contains high amounts of sesame oil, which helps even skin tone, reduce wrinkles, and antibacterial properties to defend against conditions like acne. 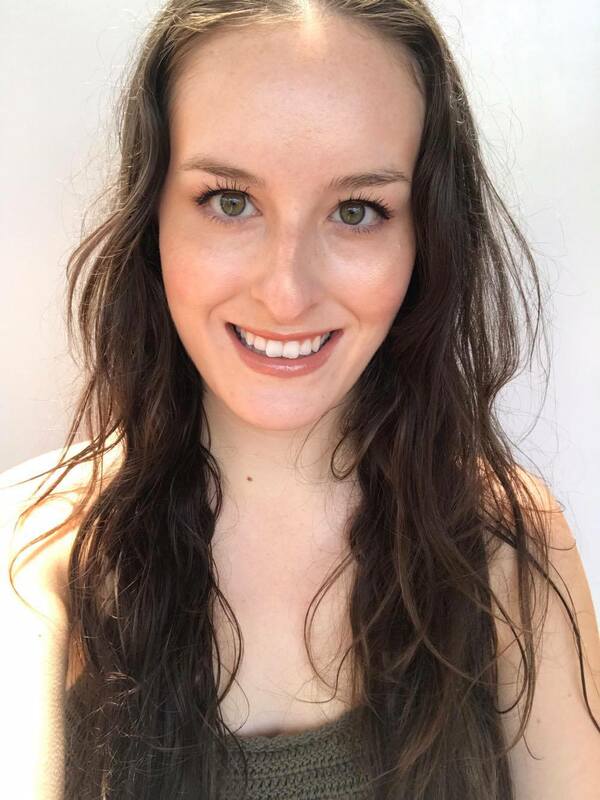 I haven't had the best experience with cream cleansers in the past, as I have found most to either be ineffective at cleansing off makeup, or to leave my skin greasy or with a residue. This isn't the case with this cleanser, as I have found that it removes all my makeup (I only wear light makeup) and rinses off cleanly, leaving no traces behind. I use this cleanser of a night-time and love the way it applies to my skin as a thick non-greasy lotion. It is a joy to massage my face with this cleanser and breathe in the light sweet floral scent, owing to the various plant extracts such as shea butter and orchid. This cleanser does not 'suds' up, but even so, leaves my skin feeling beautifully clean and fresh. It does not strip my skin of its protective oils, and it does not aggravate my acne. In fact, I feel it is helping my acne heal. This cleanser is vegan, effective, and affordable. I really recommend trying it out. 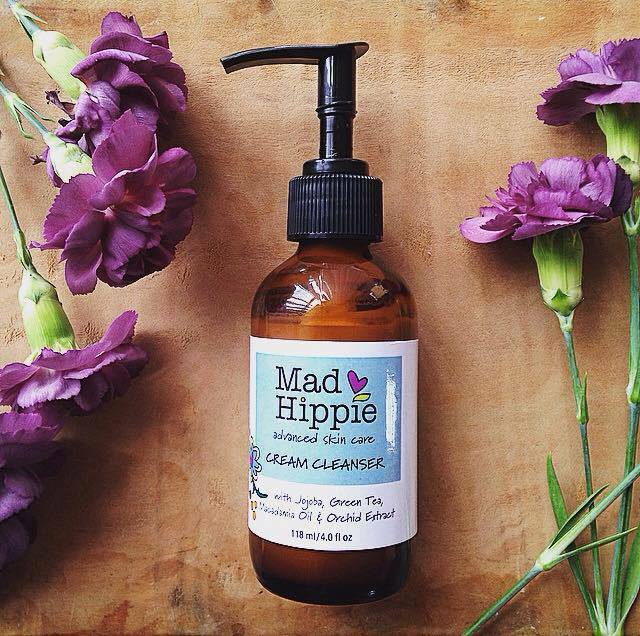 You can grab it at iHerb or on Mad Hippie's website. Oh that is a great idea! I haven't been wearing sunscreen regularly lately (naughty I know! ), so I wouldn't know if it removes mine! Will have to test that.